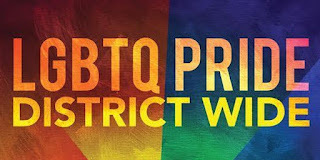 The San Francisco Unified School District is inviting students, families, and staff to join its second annual SF Pride contingent. SFUSD has been a leader in providing LGBTQ support services and inclusive curriculum for nearly 30 years. 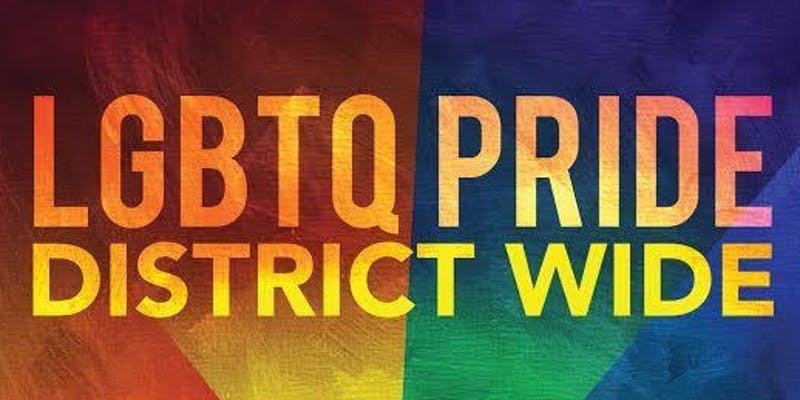 Celebrate your commitment to all SFUSD students and families by being part of SFUSD's official Pride contingent. DEADLINE: Sign up before June 18 to save a spot. ENTRY: Though Eventbrite will give you a ticket, it is for registration purposes only. You will not need to show your ticket when you arrive. SWAG: We plan to provide t-shirts and signs for participants and stickers to hand out (supplies limited). Feel free to bring noisemakers and accessorize! STUDENTS: Youth under 18 must be accompanied by an adult. LOCATION: Exact location will be announced soon. Sign up for San Francisco Pride emergency text alerts from AlertSF. Simply text PRIDESF to 888-777 to sign up for emergency text message alerts. AlertSF will send alerts and instructions following a natural disaster, major police, fire, or health emergencies, or significant transportation disruptions to your mobile device. AlertSF is a service provided by the San Francisco Department of Emergency Management. Visit www.AlertSF.org to learn more.